Catheter-based technology is making mitral-valve repair available to people who cannot undergo heart surgery. Dero Murphy, 89, a recent recipient of the MitraClip, called the procedure's effects "a miracle." UW Medicine Drs. 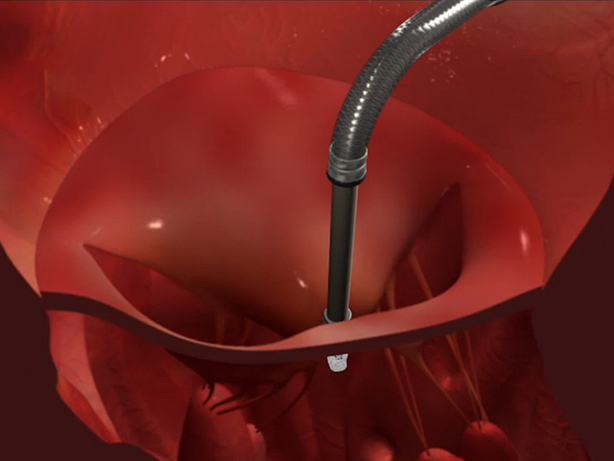 Mark Reisman and Catherine Otto explain the device's rationale and its benefits.